Courtesy of Ko Olina Realty, LLC. Please, send me more information on this property: MLS# 201828399 – $1,650,000 – 92-104 Waialii Place Unit O-401, Kapolei, HI 96707. 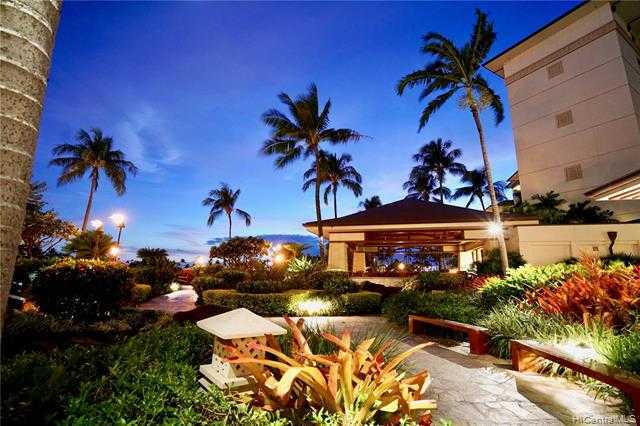 I would like to schedule a showing appointment for this property: MLS# 201828399 – $1,650,000 – 92-104 Waialii Place Unit O-401, Kapolei, HI 96707.